Orientation Adventure (OA) is the off-campus component of Pitzer’s fall new student orientation program. 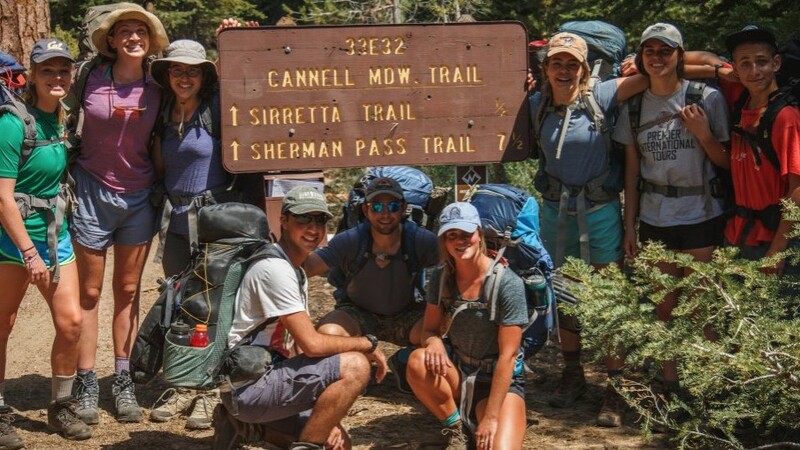 Student participants spend four days on excursions with 10-15 of their peers in, above, and around the Los Angeles Basin and the greater Southern California area. From surfing to social justice, backpacking to bicycling, sustainability to dabbling in LA’s food scene; the breadth of trips is intentionally broad and inclusive. Students, staff and faculty have constructed each trip to engage the College’s Community Values: Community, Diversity, Dialogue, Inquiry and Action, all while being mindful of the program’s most fundamental goal– to foster the development of meaningful relationships between new students. All incoming students who are not New Resources Students, transfer students or exchange students are required to go on an OA trip as part of their broader orientation to Pitzer College. NRS and transfer students are highly encouraged to register to participate in the OA program. At this time an OA trip is not an option for exchange students. Saturday, August 24 New Student Move-In Day. All OA groups meet in the afternoon. Sunday, August 25 On-campus orientation and OA trip preparations continue. Tuesday, August 27 All OA trips away from campus. Athletes on OA trips return to campus in evening to continue participating in athletic practices. Wednesday, August 28 All OA trips away from campus. Thursday, August 29 All OA trips return to campus in the afternoon.